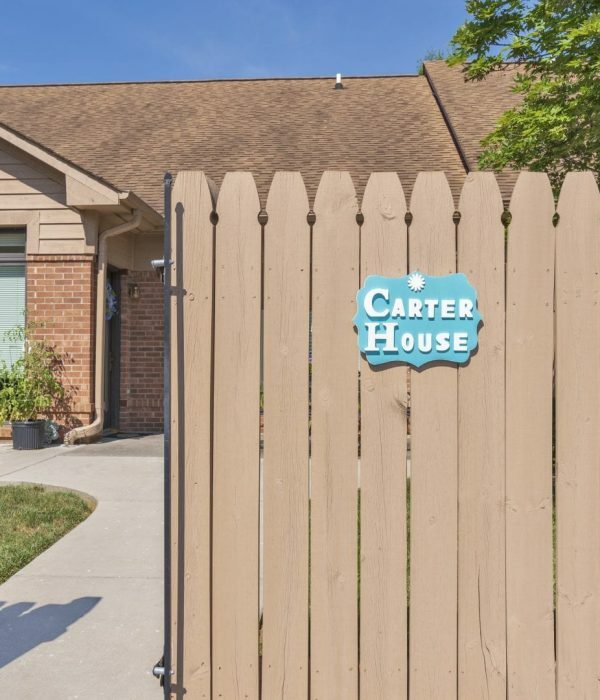 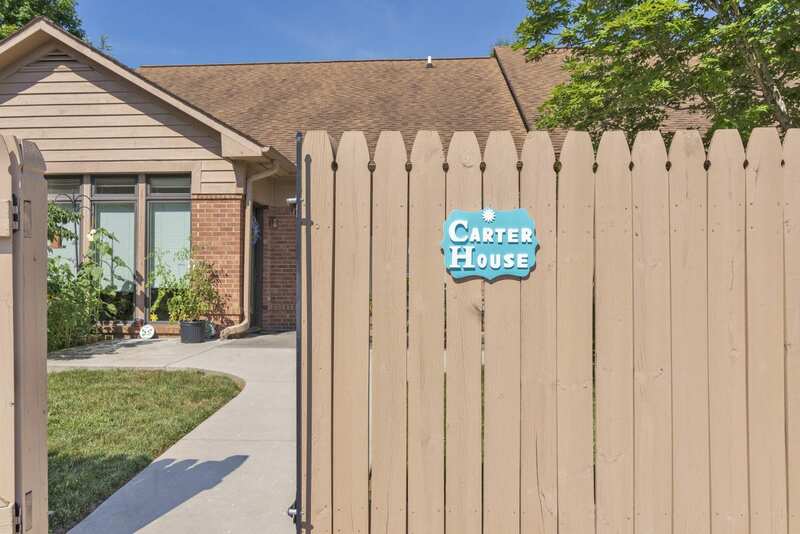 Carter House is an on-site Adult Day Center that provides caregivers a safe place for their loved ones to go while they get the break they deserve. 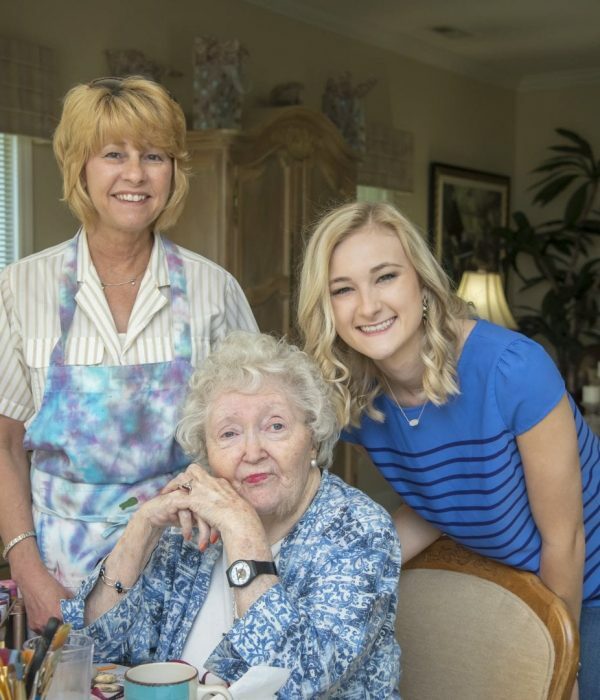 While at the Carter House your loved one will participate in daily enriching activities they enjoy while you take the time to do what you enjoy. 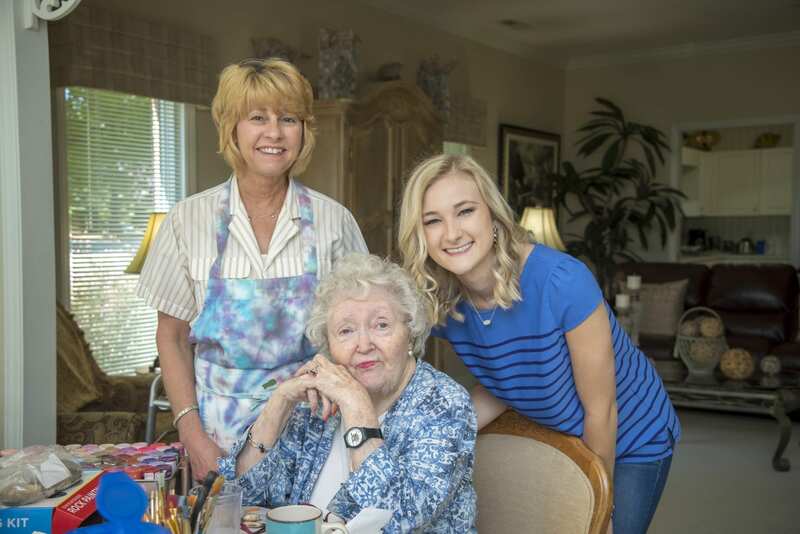 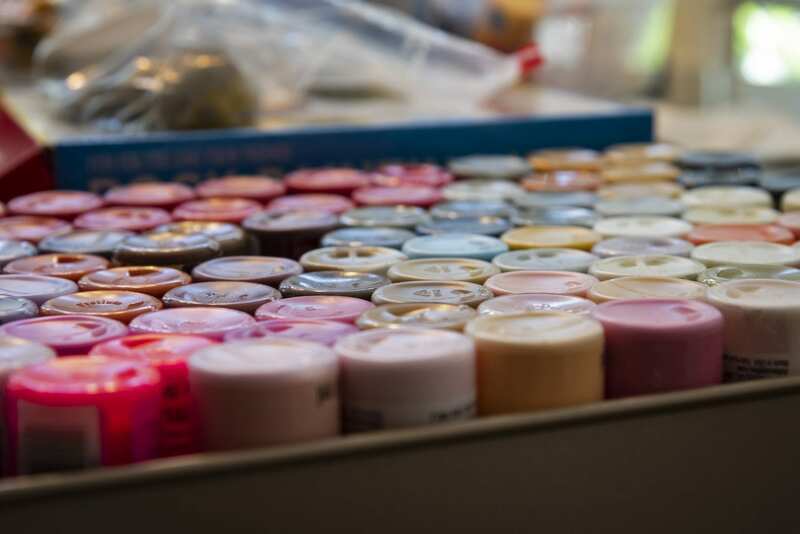 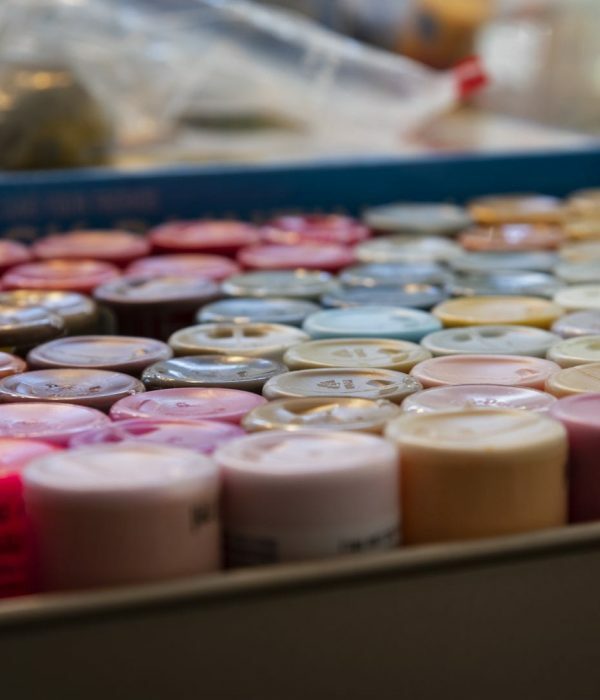 Daily activities are tailored to the participant’s interests including baking, crafts outings and more.